I continue to learn and enjoy reading hour posts. I can only imagine the scope and challenge of international comparison and, somewhat aligned with your commentary here, found the recent media criticism a little lightweight and superficial. Lightweight is normal in the media. What we have to guard against is (a) policy makers using these reports as an excuse for ploughing out of PISA (as the Scottish Government has done with TIMMS); and (b) our fellow academics, including many in other disciplines, assuming that they can dismiss PISA as inherently worthless. Thanks, John, for a timely and constructive posting. 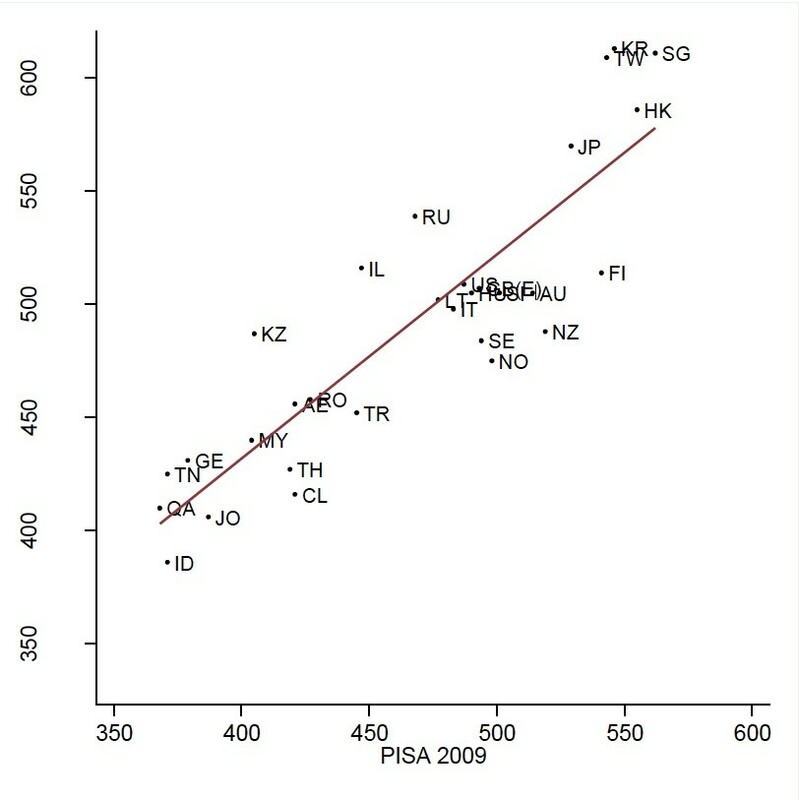 Perhaps you can revise your support for OECD Pisa in light of this article by Dr Hugh Morrison? Readers would benefit from your “expertise” which no doubt will be evident in your expert rebuttal of his arguments. Have a go.